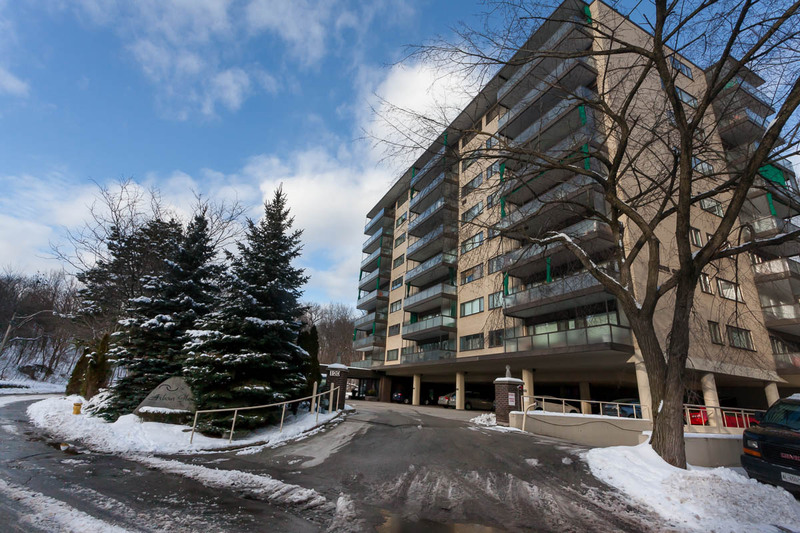 Welcome to the prestigious Arbour Glen co-op suites surrounded by vast parklands and stately mansions! 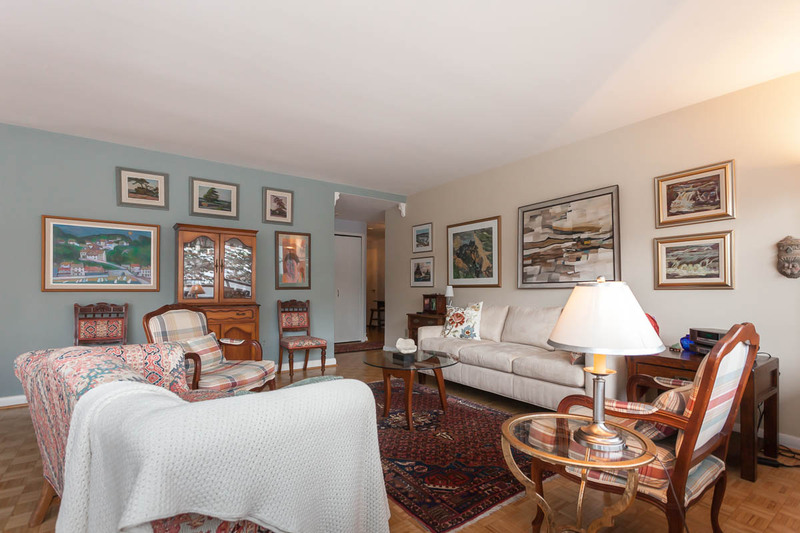 This highly prized location offers it all! Walk to either Rosedale or Bloor subway stations, parks, ravines and a splendid array of shopping and dining. Pet Policy: Pet friendly building with a restriction on size and number of pets. 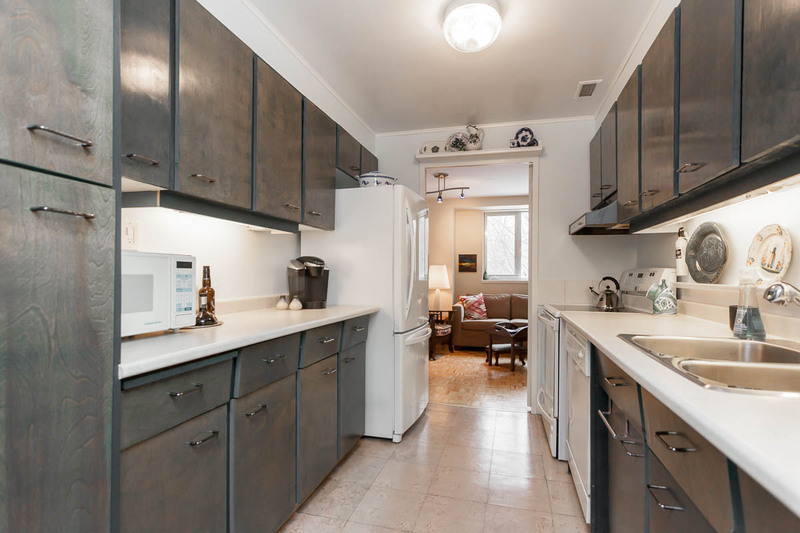 Inclusions: Fridge, stove, built-in dishwasher, electric light fixtures, window coverings, wall air conditioning units, all-in-one washer/dryer. Elegant and spacious with over 1440 square feet of spectacular living/entertaining space! 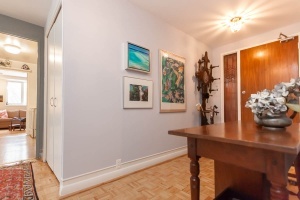 Excellent layout includes a breakfast/den area off the kitchen, 2 bedrooms and 2 baths. 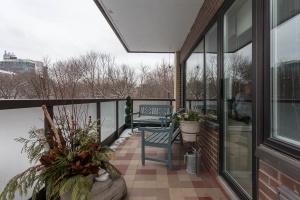 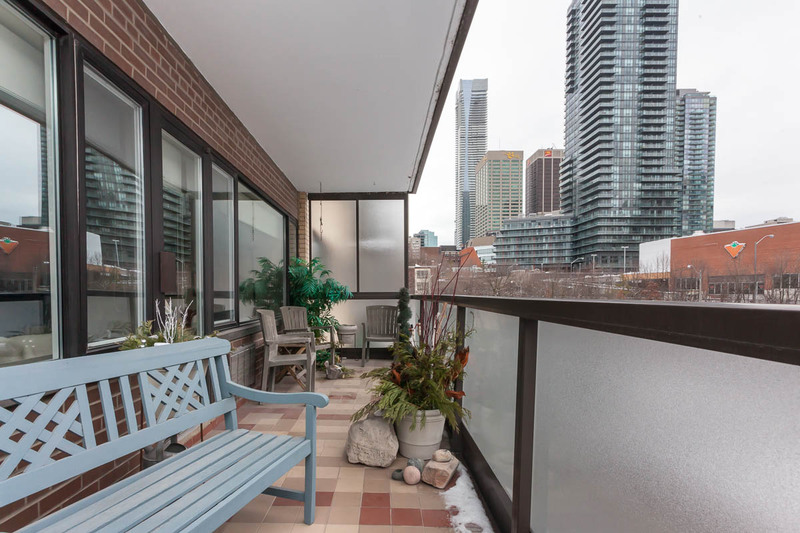 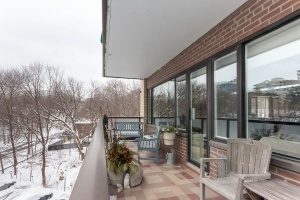 Step out to the oversizedbalcony and enjoy the beautiful treed & Rosedale views . 1 parking spot (rental) and 1 storage locker - located on the same floor as the unit. Maintenance fees include property taxes & cable allowing for easy budgeting. There is a pleasant level of interaction amongst the suite owners and a wonderful community feel. The co-op format means residents feel a great sense of responsibility to the building. 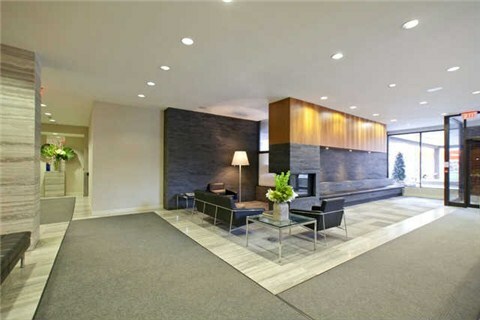 Well run building with professional property management by Peel Management Services including excellent on-site 24 hour concierge & security. Ideal space for professionals, families looking to get in to sought after school district or "empty nesters" coming from a large home needing extra space. 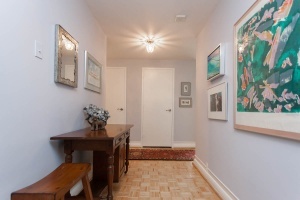 Gracious foyer has plenty of space to receive guests. 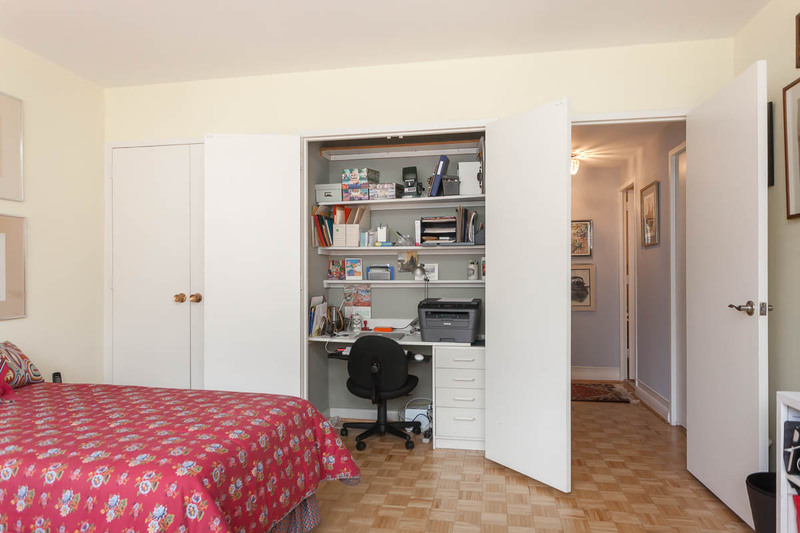 A large pantry with laundry and shelving is located just inside the door **. 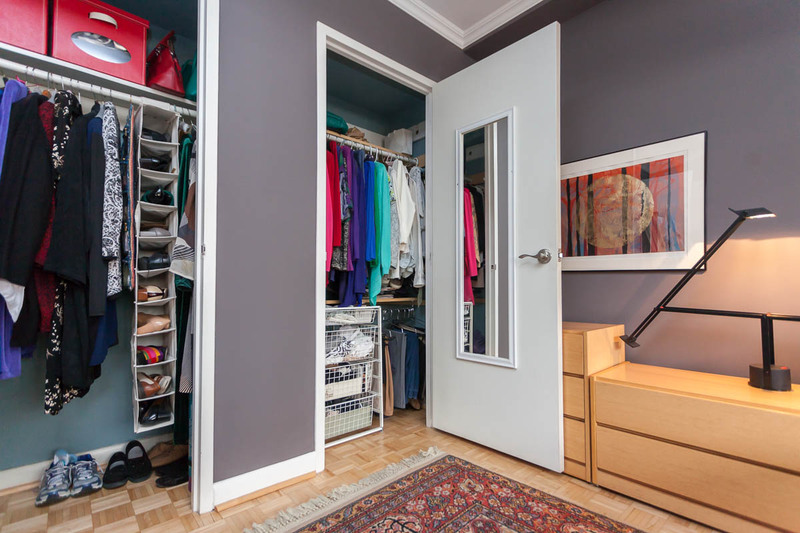 Separate coat closet plus linen closet** off the hallway. 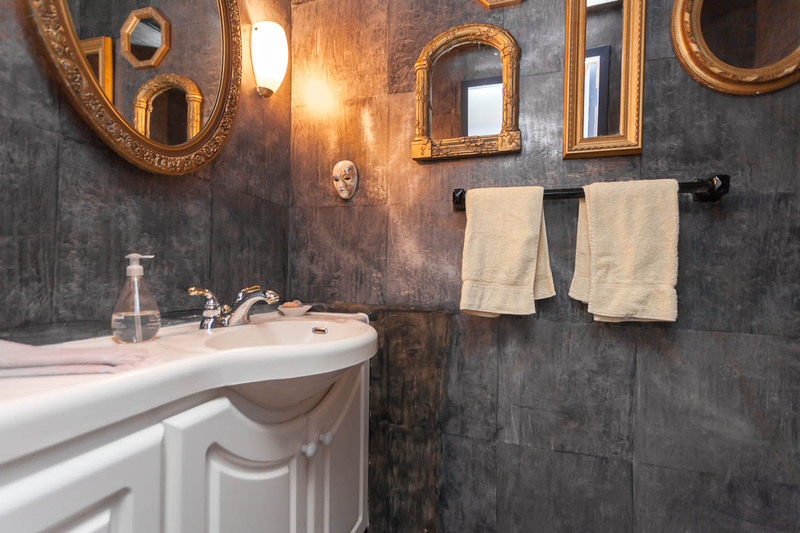 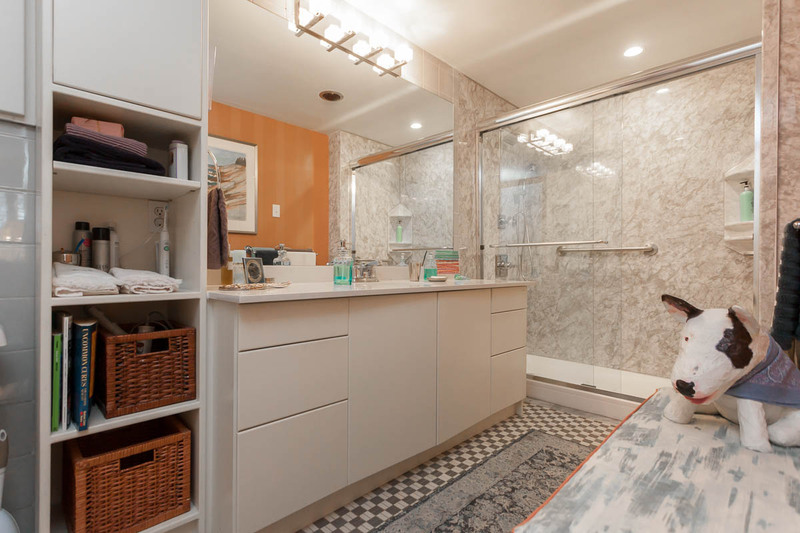 2 piece guest powder room. Beautiful re-finished parquet wood floors throughout the entire suite. Expansive open concept living/dining room with wall to wall windows will fit all of your large furnishings. 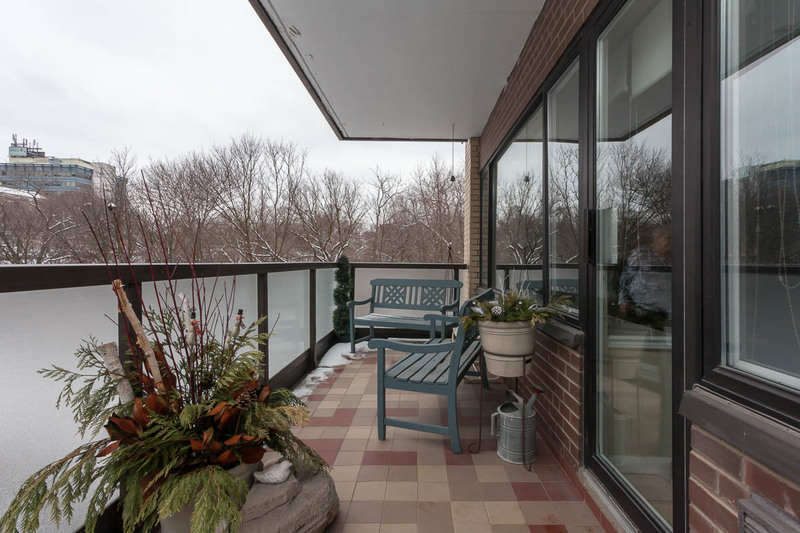 Walk-out from the main living area to an oversized balcony . 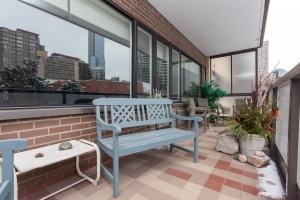 An ideal spot to unwind and enjoy an evening glass of wine or morning cup of Joe. 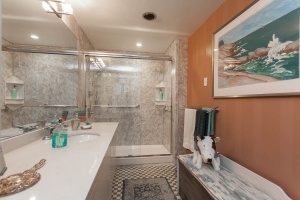 Tiled floor and frosted glass railings. 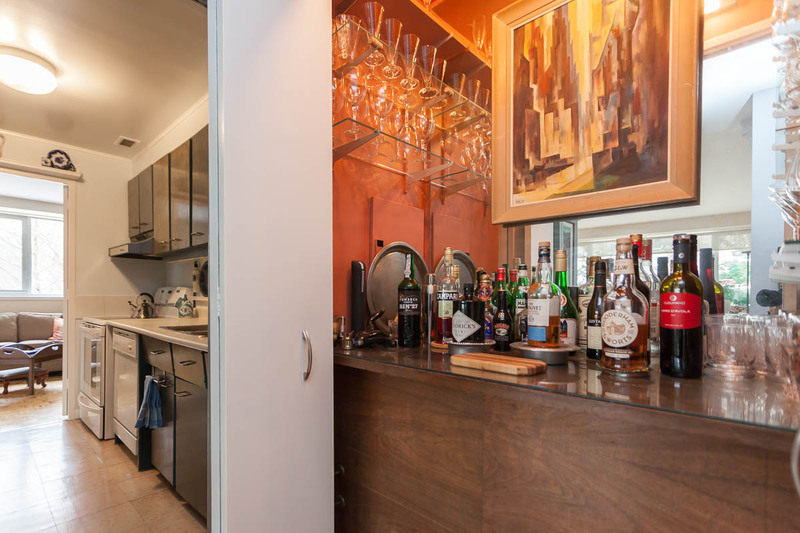 Enjoy cooking your favourite dishes in the kitchen with ample cupboard/counter space, and a built-in bar area which can be hidden behind closed doors. 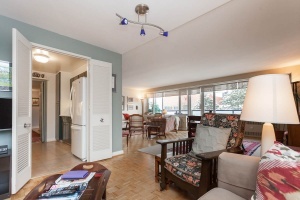 Double doors open from the kitchen to a breakfast/den area perfect for casual meals. Large master bedroom includes a 3 piece ensuite bath, 2 closets and a large window with California shutters. 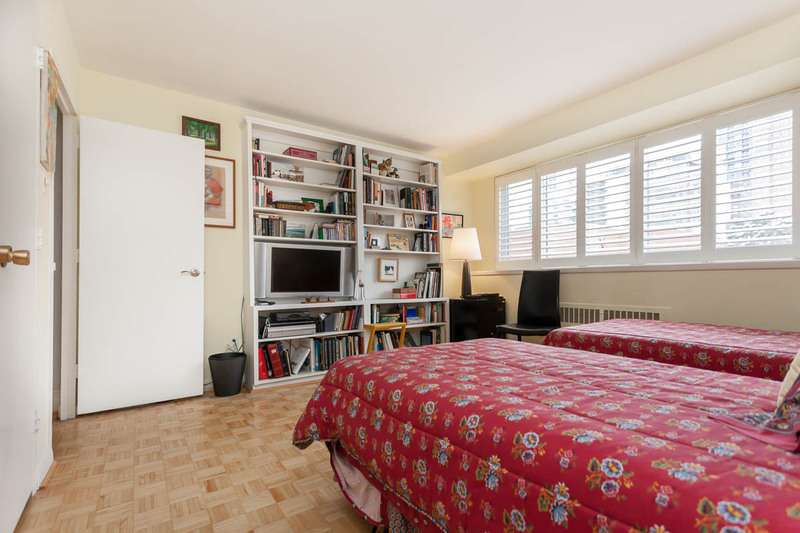 Large sun-filled2nd bedroom with California shutters, a closet and built-in desk area nicely tucked behind closed closet doors. 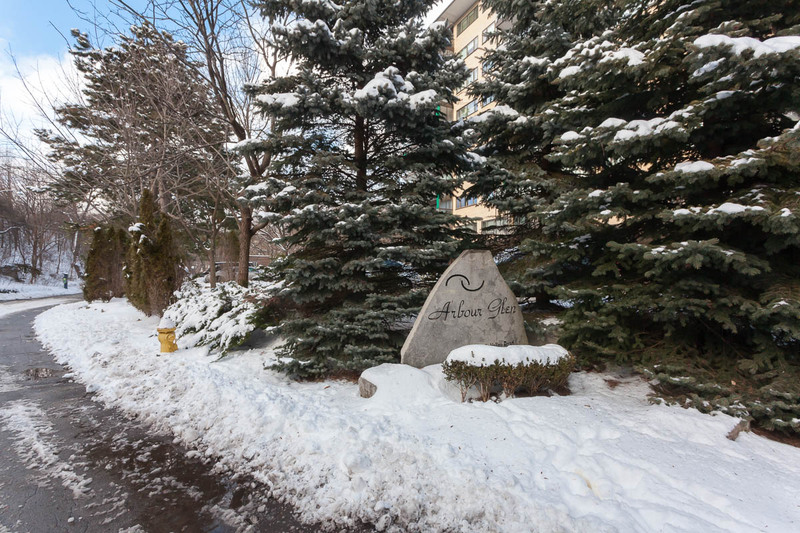 A truly picturesque setting surrounded by an abundance of mature trees and nature! Located at the quiet dead-end of Rosedale Valley Road right off of Budd Sugarman Park . 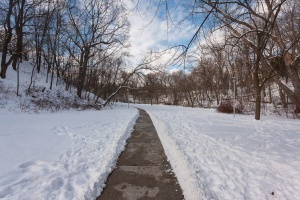 A perfect spot for walking the dog or an afternoon stroll. With a WalkScore of 97/100 you can enjoy the conveniences of every amenity right out your front door! 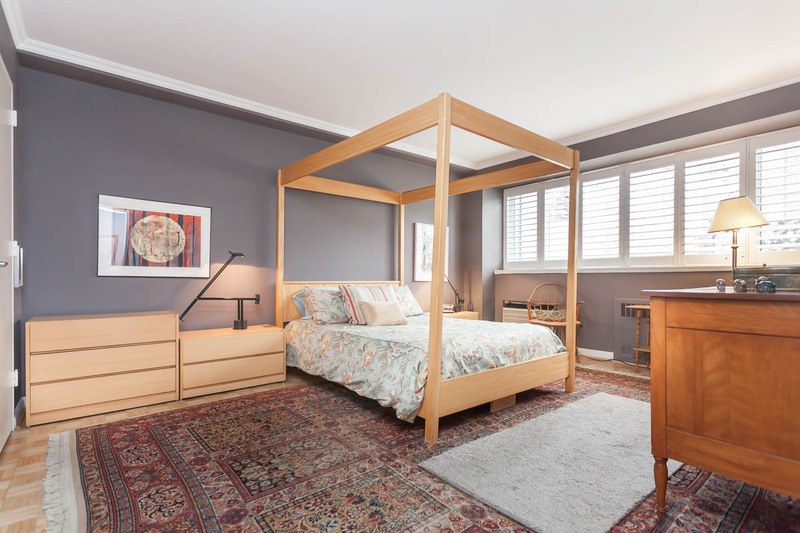 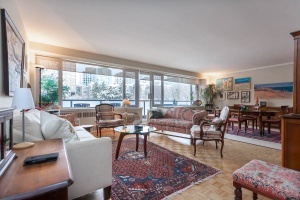 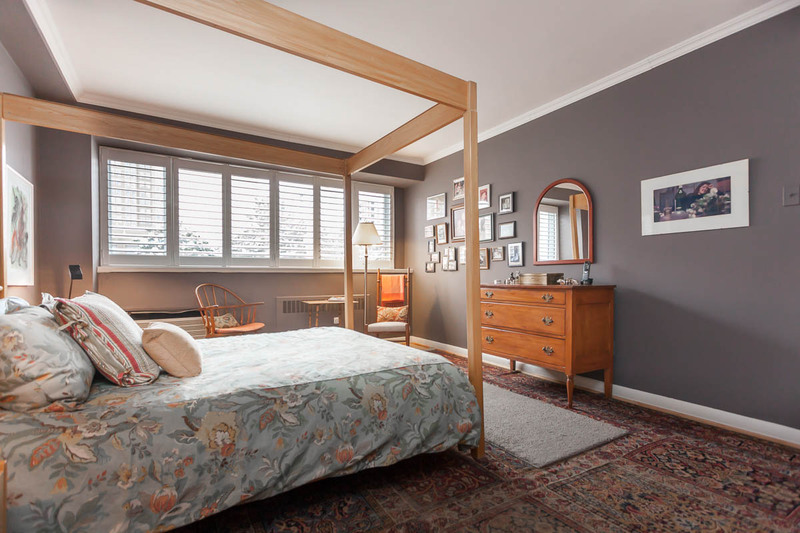 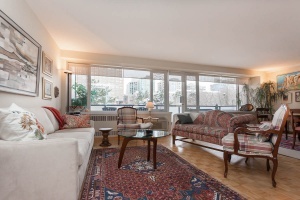 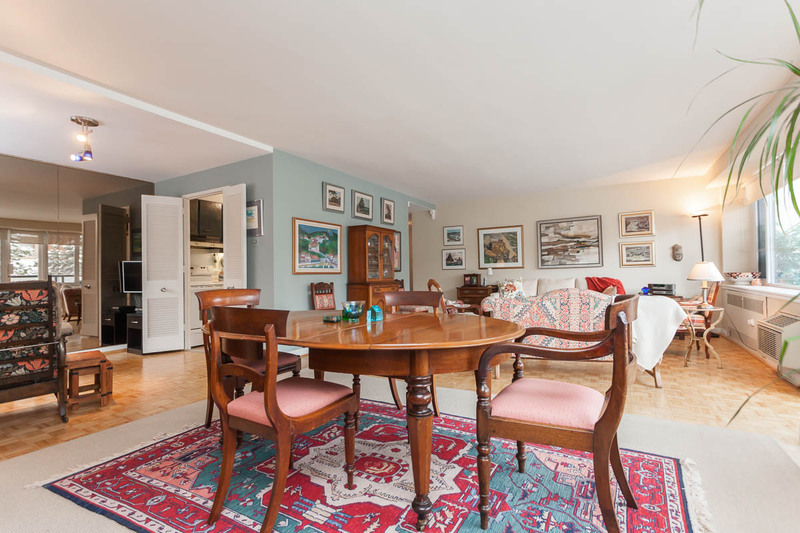 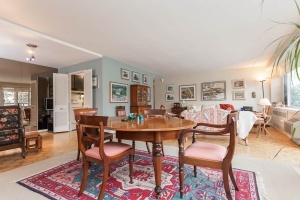 Short walk to Bloor & Yorkville, or enjoy the immediate Rosedale/Summerhill neighbourhood. For over one hundred years Rosedale has held the distinction of being Toronto's most fashionable address! Unique in that it is surrounded by beautiful ravines and parkland that make you feel as if you are far away from the city, while in reality Rosedale is just a few minutes from Toronto's major business, entertainment, and shopping districts. Enjoy the plethora of upscale shops, stores and restaurants located on Yonge Street. 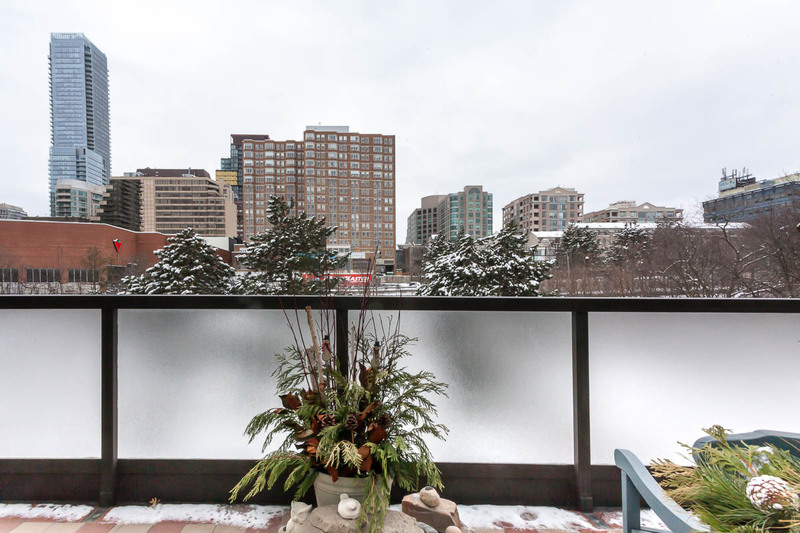 Grab your favourite cup of Joe from Starbucks or meet up with a friend at Cafe Doria for lunch both conveniently right across the street. 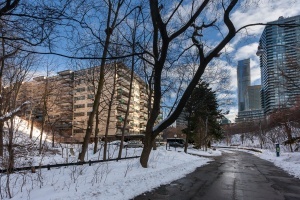 One of the biggest and best LCBO's in Ontario is located at Yonge & Summerhill where you can taste test fine wines and high end scotch in the clock tower tasting room at the base of the tower. For all your grocery needs look no further than the Shops of Summerhill just a couple blocks away (formerly known as "The Five Thieves" to local residents)! 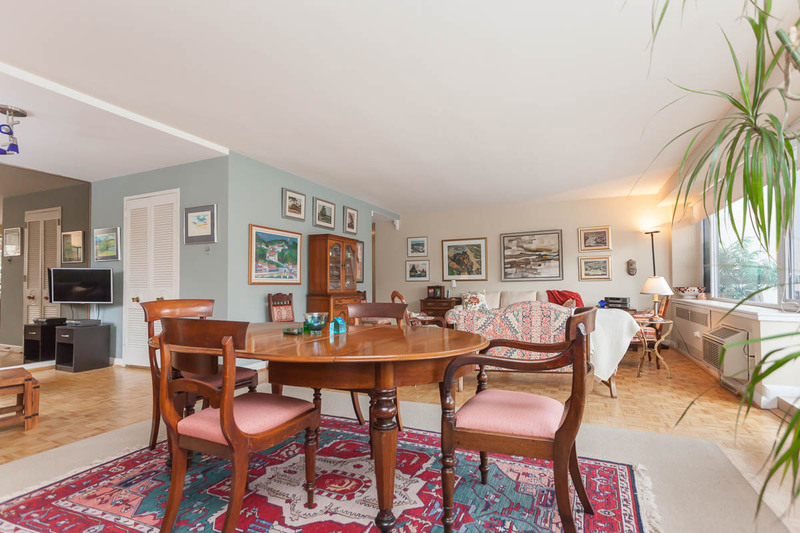 Harvest Wagon offers fresh produce & prepared foods, All the Best Fine Foods, Pisces Gourmet & Olliffe Fine Meats. 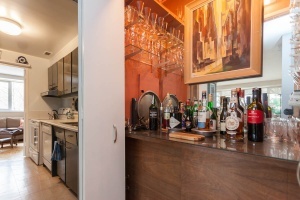 So many excellent restaurants include: Terroni's, The Quail, Freshii, The Rebel House, Quanto Basta Enoteca, The Rosedale Diner, Petit Thuet to name but a few. 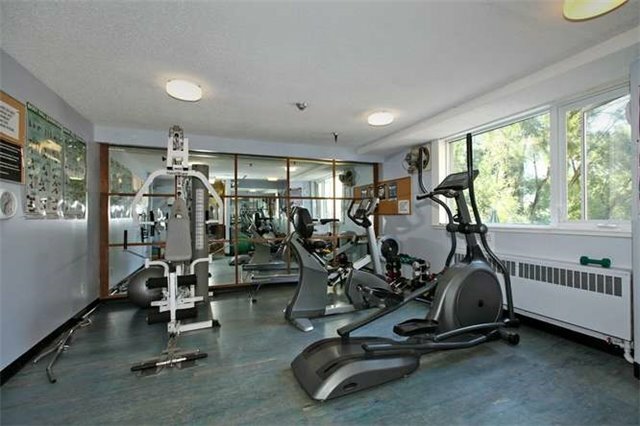 Plenty of parks & local recreation! 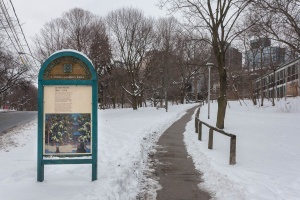 Rosedale is traversed by a network of ancient ravines, including the Vale of Avoca, Moore Park, Park Drive and Rosedale Valley ravines . 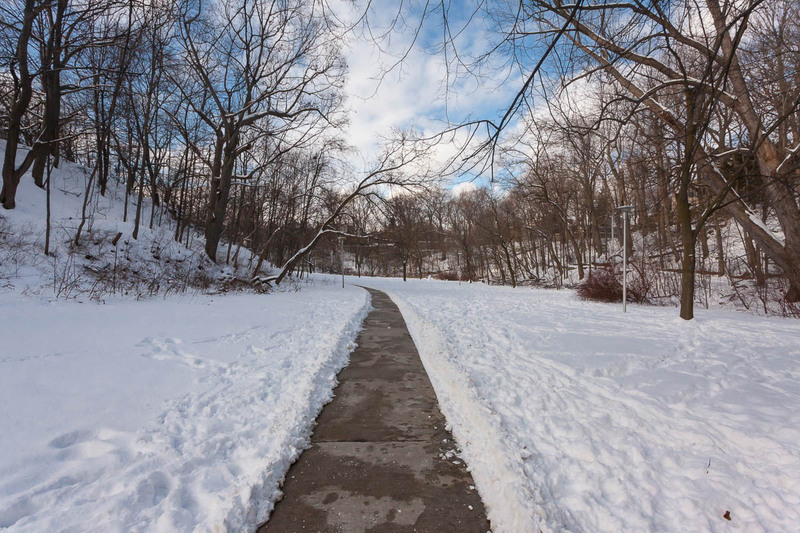 The beautiful trails in these ravines are enjoyed by nature and fitness enthusiasts alike. 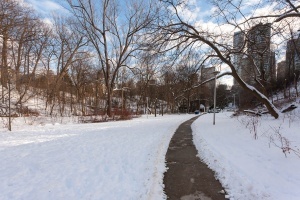 Ramsden Park & Trail off Yonge Street, features four tennis courts, an artificial ice rink and a wading pool. Budd Sugarman Park, Pricefield playground and Rosedale Park are close by as well. The Toronto Lawn Tennis Club located at 44 Price Street and is well known to residents in the area as a premier tennis club. 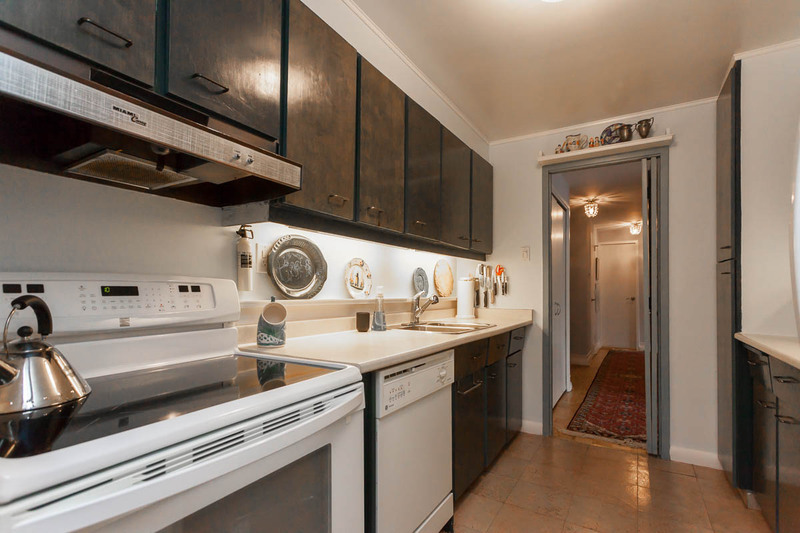 Transportation is a snap! 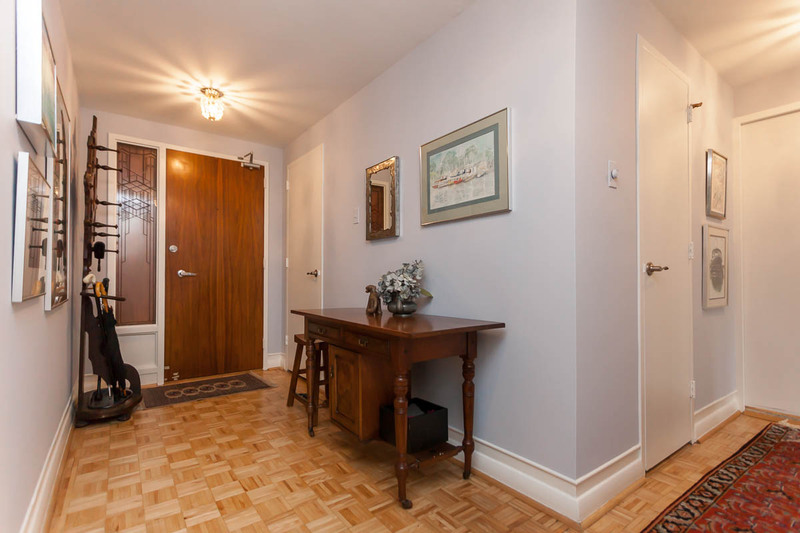 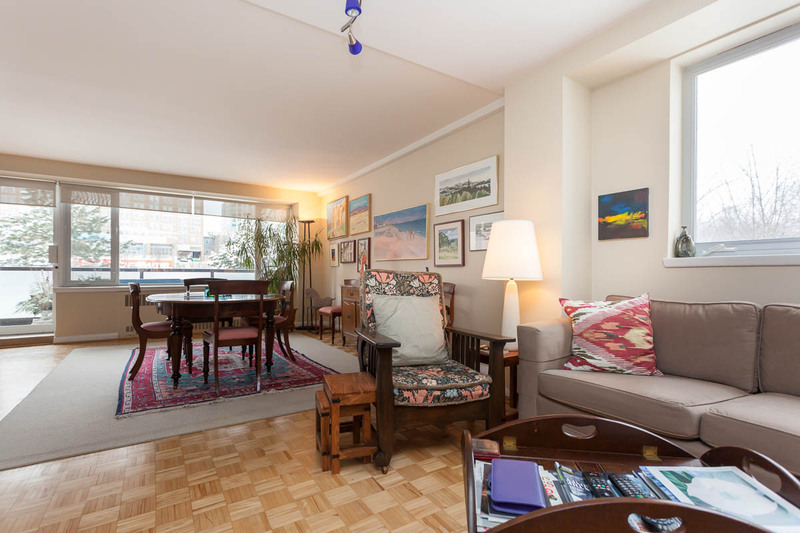 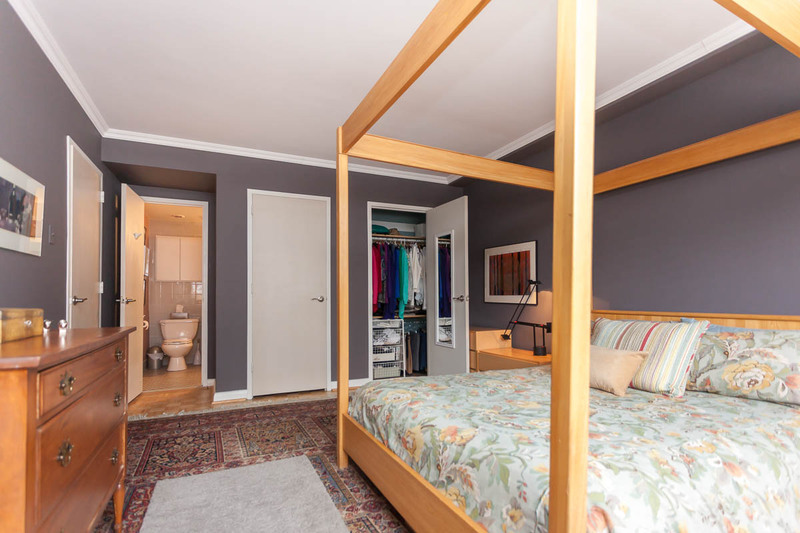 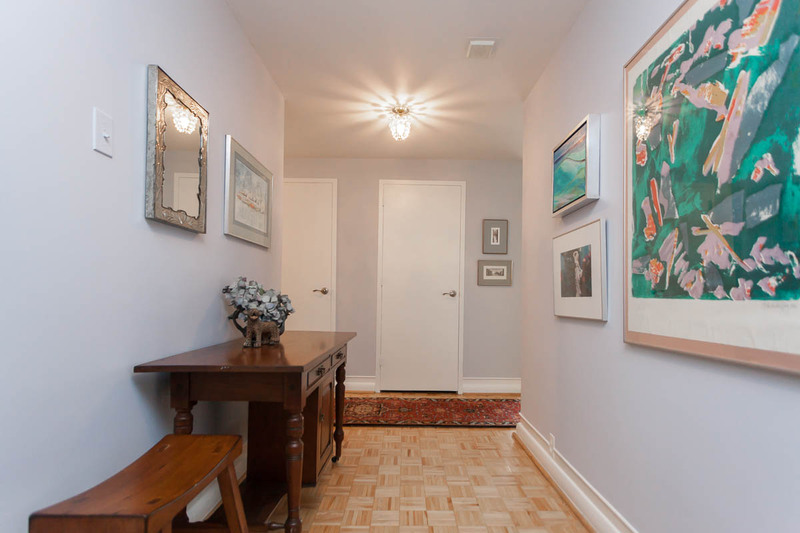 A 5 minute walk to either Rosedale or Bloor subway stations connecting to the Yonge-University-Spadina lines. 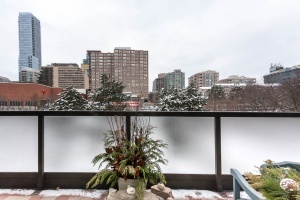 Just minutes from the DVP and downtown via Yonge Street.! 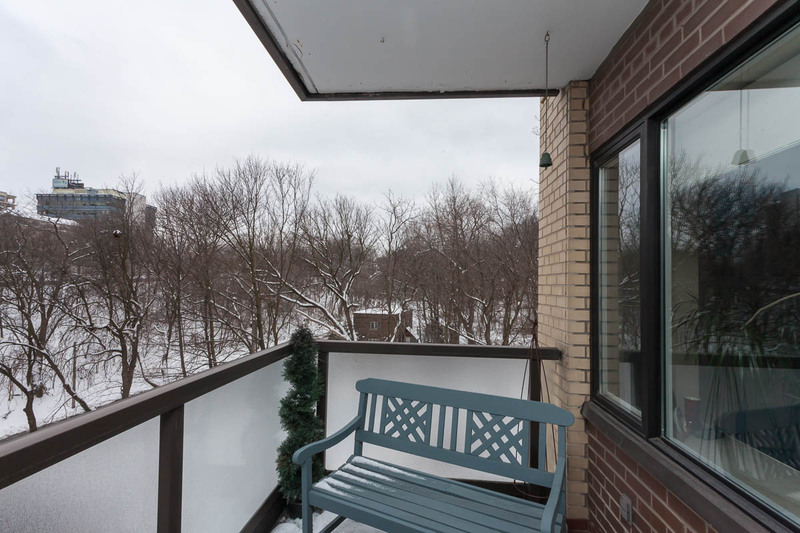 Arbour Glen is one of the few mid-century modernist buildings designated as a heritage property. 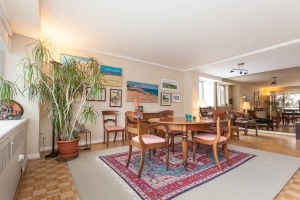 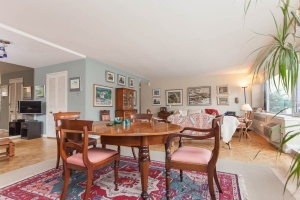 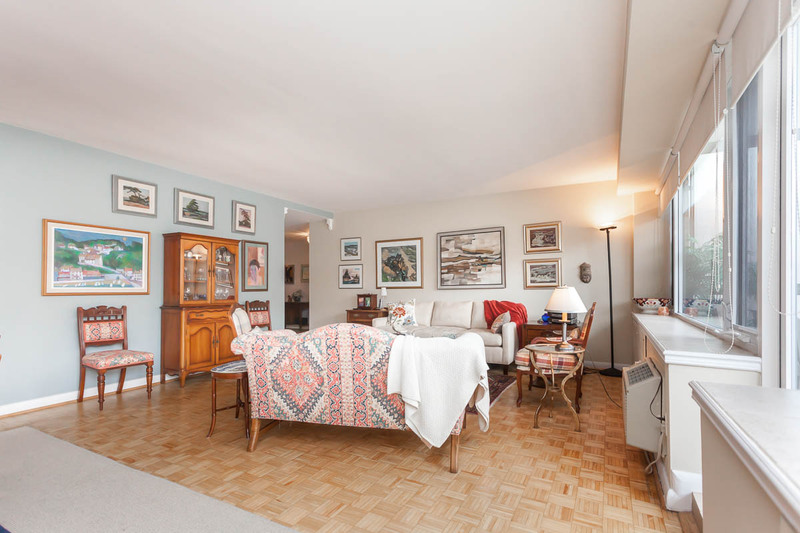 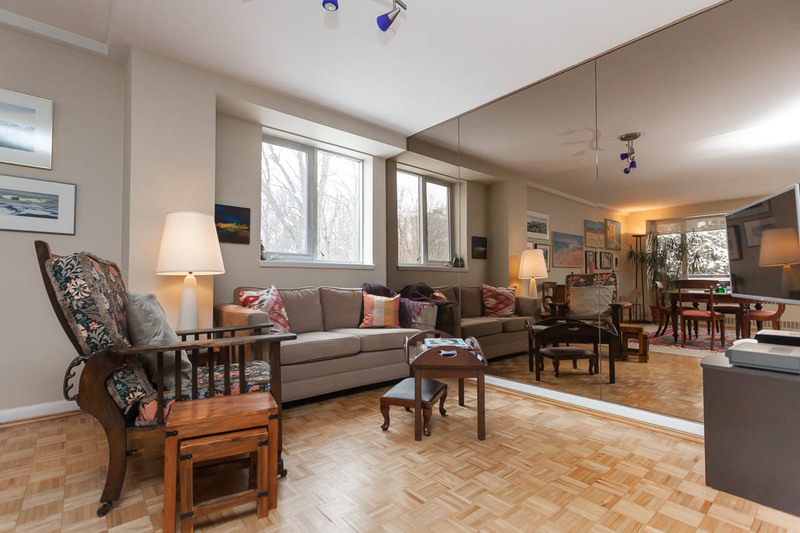 Located just off of Park Road, this beautiful Rosedale Co-Op is just minutes to the DVP, Yonge and Bloor Streets. 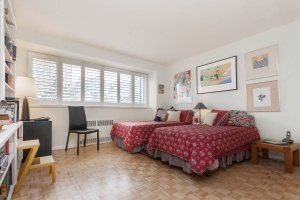 Known for being one of the most spacious apartments you can find in the Rosedale area ! Building amenities include: Fitness and weight rooms; meeting / party room; outdoor salt water pool, visitor parking, 24 hour concierge and security.